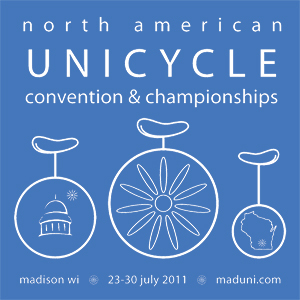 The North American Unicycle Convention & Championships will be held in Madison from Saturday. July 23rd through July 30th. The week-long NAUCC is the largest gathering of unicycle enthusiasts in North America and has activities for unicyclists of all ages and skill levels. From trials to criteriums, this convention is out to prove that anything you can do on two wheels you can do on one. Competition is open to all who want to unicycle for fun, achieve personal goals, or to compete for a 2011 National Championship title. 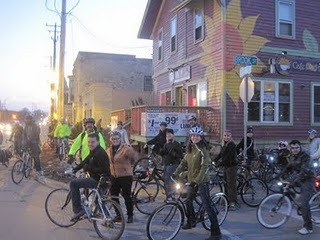 This Friday, July 22nd will be the Summer Bike-sha Social Ride in Waukesha, out in the wild west part of SE Wisconsin . Meet up will be at Cafe de Arts from 6 pm to 7 pm. The merry group will tour downtown & the Fox River Parkway. The ride ends up at Magellan’s M2 for “the best pizza on Main Street” in Waukesha (is that a high recommendation?) 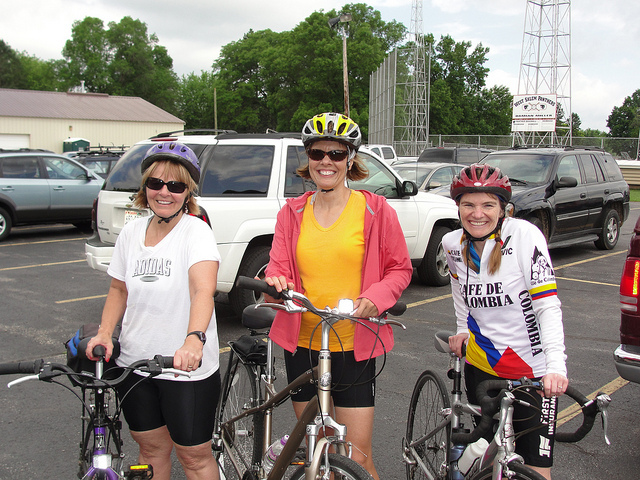 The very cool and super dedicated people at the Waukesha Bicycle Alliance is sponsoring this event. If you have not already done so, this is your chance to get a guided tour of Waukesha on two wheels and the pizza’s them! 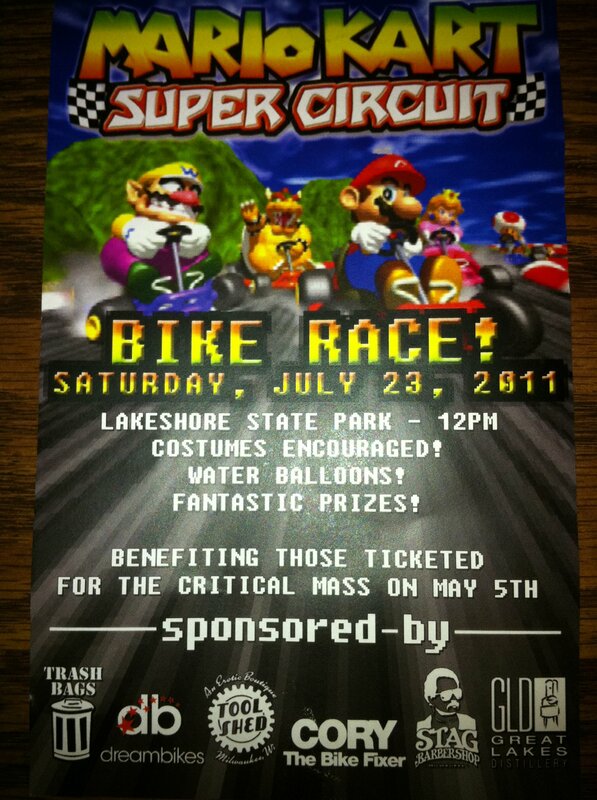 Mario Kart Super Circuit Alley Cat, 7 pm, Saturday July 23rd at 12pm. This event is put together by Milwaukee courier Bobbie Marie. It will feature water balloons, costumes are encouraged and some sweet prizes. This fun race will be a benefit for those who got tickets in the last critical mass ride over the Hoan Bridge. With all the heat we have been having, I wonder if anyone will actually try to win or just get bombed by water balloons. Three weeks ago, I did my own S24O bike camping trip to Ottawa Lake Recreation Area inside Kettle Moraine State Forest Southern Unit. The normal campsites were full so I had to camp near Shelter A. Next time, i’ll call ahead a few days to see if I can get a site. This is a day late (our an hour late) and a dollar short but I’m here at the Bay View bike race and it’s really nice. There aren’t enough people, but the course and the racing are great.